What do you get when you cross an esteemed child psychiatrist with a noted pediatrician, both at the apex of their abilities? A darned important book, that’s what.”-Library Journal (starred review). What do babies and young children really need? 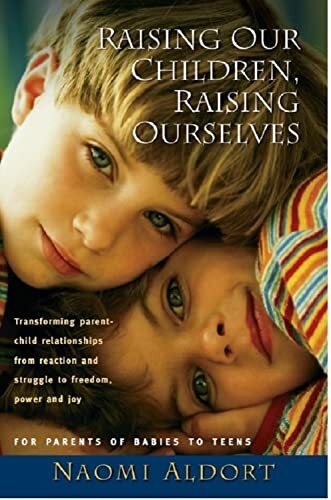 For the first time, two famed advocates for children cut through all the theories, platitudes, and controversies that surround parenting advice to define what every child must have in the first years of life. 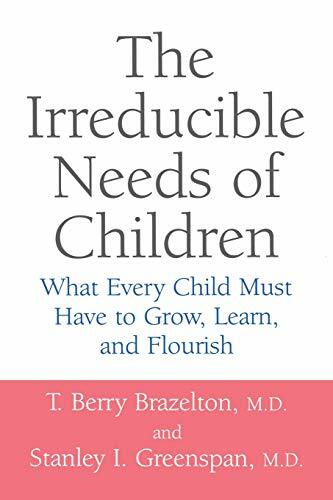 They lay out the seven irreducible needs of any child, in any society, and confront such thorny questions as: How much time do children need one-on-one with a parent? What is the effect of shifting caregivers, of custody arrangements? Why are we knowingly letting children fail in school? Nothing is off limits. 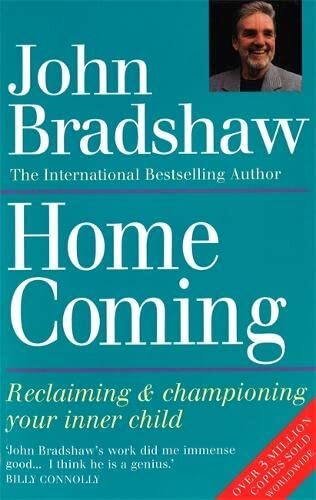 In Homecoming John Bradshaw one of the world’s leading figures in the field of psychology and recovery, explains his revolutionary techniques to reveal the inner child. He believes that the wounds we receive during childhood and adolescence can continue to contaminate our adult lives. 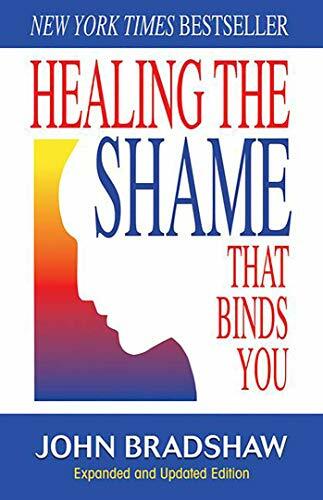 His methods explained clearly in this book, help people to reach back to the child inside and heal those wound. Homecoming includes unique questionnaires which allow readers to work through John Bradshaw’s world-famous inner child course themselves. 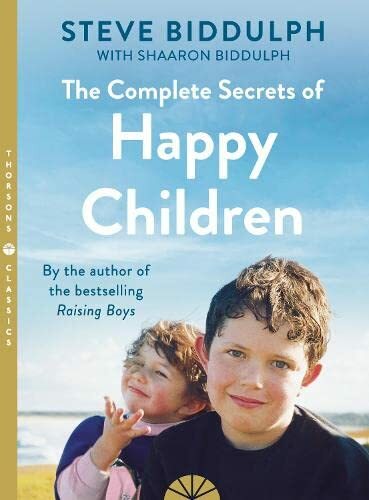 From the author of the worldwide bestseller Raising Boys, this bind-up of the parenting classics The Secret of Happy Children and More Secrets of Happy Children by parenting expert and child psychologist Steve Biddulph tells parents everything they need to know about raising happy, healthy, confident children from babyhood to teens. This bind-up brings all of Steve’s parenting tips and secrets together for the first time. 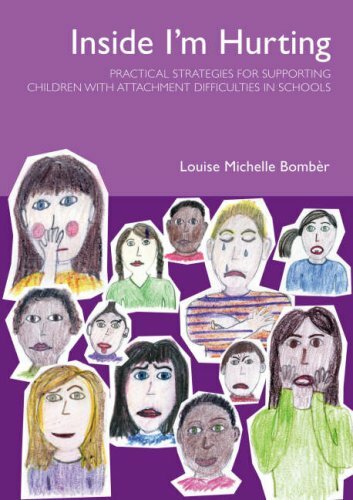 This book shows parents how to be true to themselves while also bringing up secure children who feel loved and respected, with self esteem and responsibility. 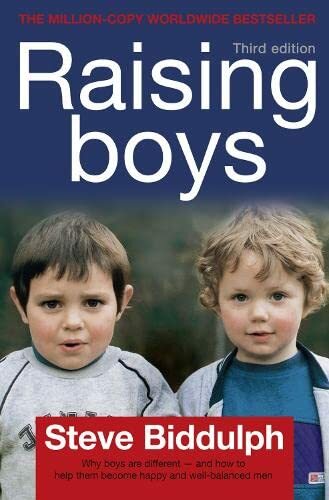 The book is aimed at a wide age group- from babies and toddlers to older children and teenagers. Authoritative yet accessible, the book is full of case histories and familiar conversations and scenarios, as well as cartoons, that help parents relate to Steve’s message. 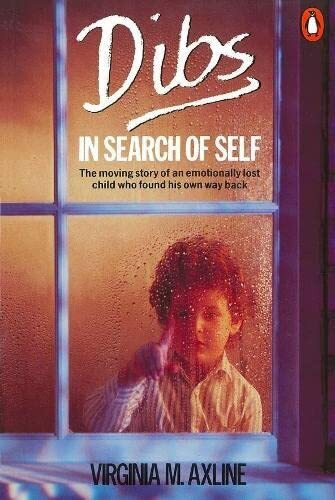 The Story of one little boy and his journey through childhood life up to his mid-teens, and also an insight into psychotherapy – how it works and what it can mean to people on a practical level. Every parent would happily give up ever scolding, punishing or threatening if she only knew how to ensure that her toddler/child/teen would thrive and act responsibly without such painful measures. Raising Our Children, Raising Ourselves is the answer to this universal wish. It is not about gentle ways to control a child, but about a way of being and of understanding a child so she/he can be the best of herself, not because she fears you, but because she wants to, of her own free will. 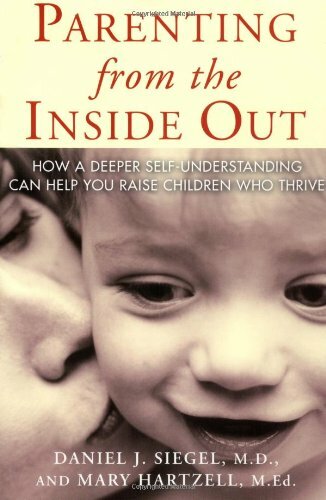 This is one of my most well-fingered and underlined books on Parenting. Neuroscientist & psychiatrist Daniel Siegel has teamed up with an early childhood and parenting educator, Mary Hartzell, to produce a highly informative and very readable book.